Maybe your resolution for 2019 was to read more. Maybe you vowed to knock out at least fifty books before the next new year’s celebrations came around. By February, that plan is likely hopelessly behind — and, by all accounts, just steps away from going out the window entirely. A little under a book a week for a year is a lofty goal — and that stack on the nightstand isn’t likely to get smaller. But with the right training, fifty books could end up being just an annual appetizer. The 2019 Award-Winning Speed Reading Bundle ($19, over 90 percent off, from TNW Deals) offers a vow of its own: to get you reading and understanding exponentially faster after just two courses. Not only will you be able to conquer your reading list, but you’ll drastically grow your knowledge and career prospects, too. 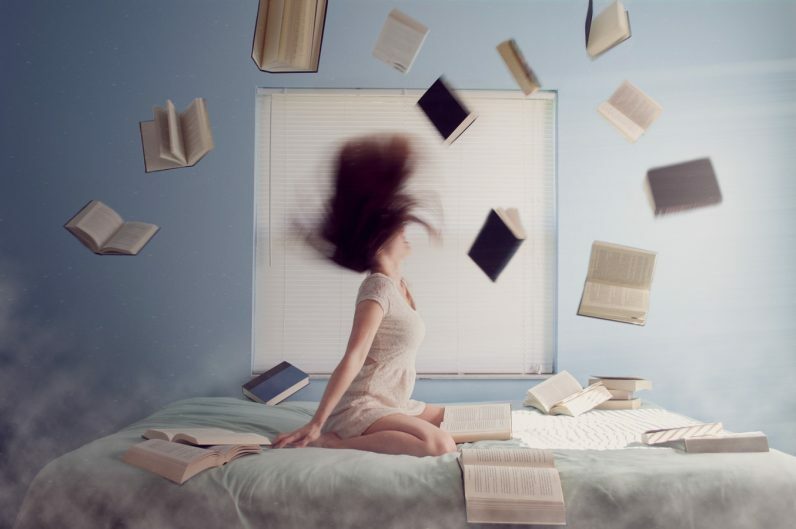 First, Speed Reading EX 2019 is your introduction, breaking down your bad reading habits and teaching you new methods that can, in many cases, boost you up to ten times your current reading speed. Across six hours of exclusive training by speed reading experts, you’ll unlearn the stuff that’s slowing you down and train up in mental and retinal exercises that’ll have your eyes streaming over the page like a bullet, while retaining up to 98 percent of what you’re taking in. Of course, there’s no sense reading faster is you don’t understand what you’re reading, which is where your lifetime subscription to Vocab1 comes in. Powered by an over 520 million word database, this vocabulary training hones in on opening you up to new words in the proper context. The adaptive and flexible Vocab1 system uses word matching and fill-in-the-black sentence completion games and exams to bolster your knowledge, helping you internalize new words with just two minutes of training. This tandem deal is a nearly $500 retail value, but TNW’s price to get you reading faster and understanding more is about the cost of a budget haircut, just $19 with this limited time deal.